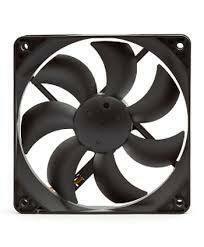 Our high quality Heat Recovery Ventilator is developed using finest quality raw material. 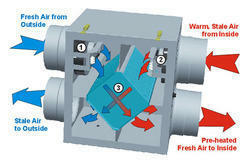 The purpose of ventilation is to introduce fresh oxygen rich outside air into the cold storage. Looking for Heat Recovery Ventilators ?